Puerto Rico Cruise excursions warmly welcomes all Carnival Valor Cruise Ship Passengers to San Juan, Puerto Rico. We hope you enjoy your visit to the Port of San Juan, Puerto Rico. 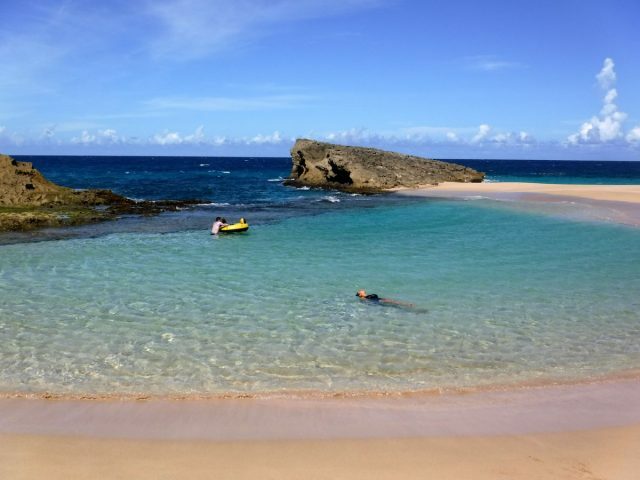 Puerto Rico offers an abundance of excursions and activities to delight cruisers of all ages. 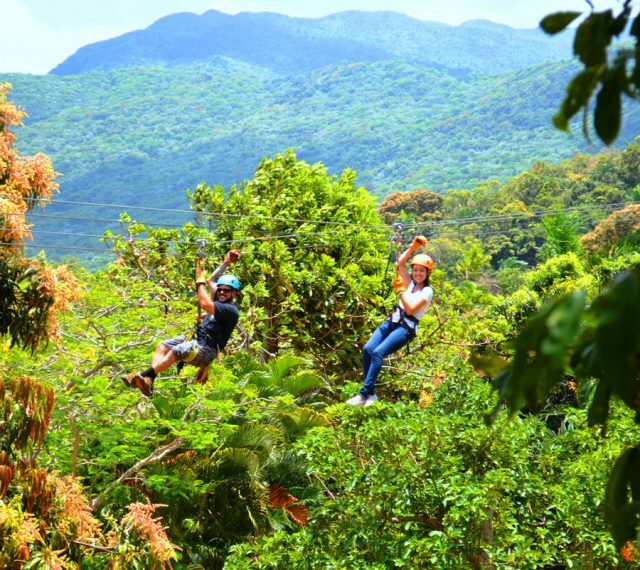 From Old San Juan fortresses tours, Canopy Zipline, Bacardi Rum Factory tours, Mountain Horseback Riding , private sailing adventures, snuba diving, Snorkeling excursions, Waterfall tours, El Yunke Rainforest and Mina Waterfalls, Helmet Diving, Puerto Rico has it all! 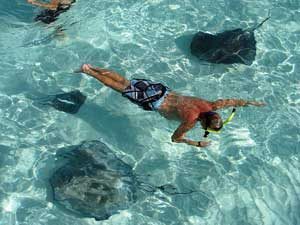 Puerto Rico Cruise Excursions offers a variety of options for you to choose from. 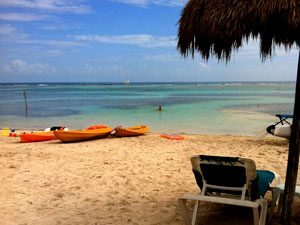 Puerto Rico Cruise Excursions recommends excursions for Carnival Valor passengers for your visit to Puerto Rico based on the arrival times, departure time of your the Valor as well as the length of your visit out our Port. 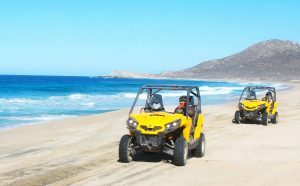 Please have a look at our Recommended Valor Excursions and Itineraries. If you don’t find what you are looking for, click on Excursions in the top navigational buttons for a full listing of excursions. 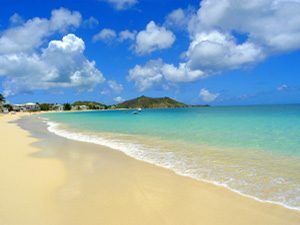 We are diligently working to bring you the best tours available in San Juan, Puerto Rico. 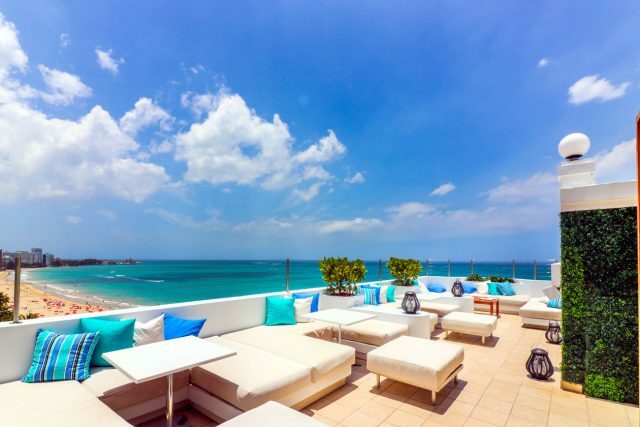 Puerto Rico is uniquely situated in an ideal location that provides access to incredible sea and land adventures. 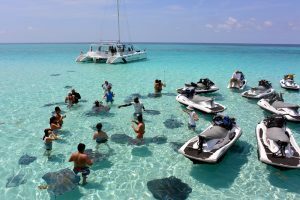 Puerto Rico Cruise Excursions are tour and excursion experts representing the best independent operators in San Juan, Puerto Rico. 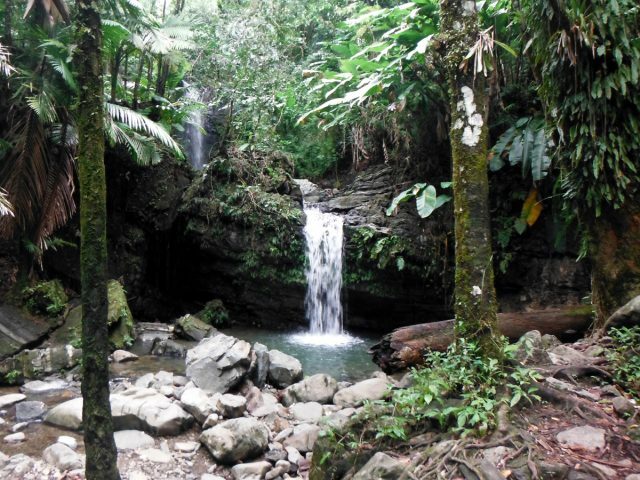 Visit the beautiful El Yunque rain forest, La Coco falls and Yokohu Tower. Puerto Rico rivers and beaches. All park entrance fees and road tolls included in our price! Island, beach and city drive Excursion. 3.5 hour total tour time. Enjoy 1 hour to eat and relax in one of our top rated restaurants. Lunch is included in the cost. 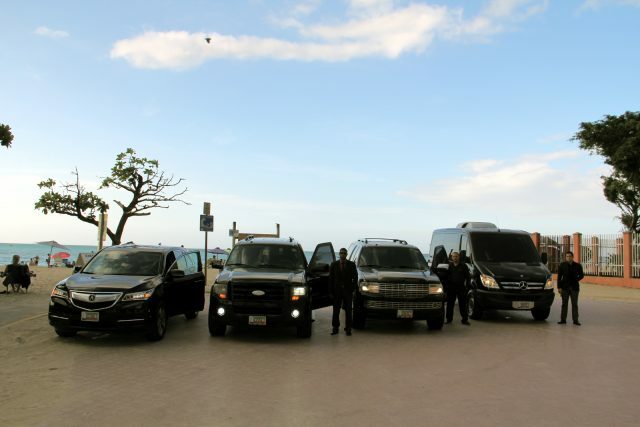 All private vehicles with English / Spanish speaking driver. Airport, Cruise Ship or Hotel Pickup and drop offs. Includes 1 piece of luggage per person and 1 carry on per person. 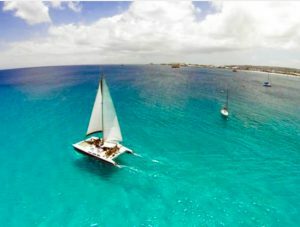 The prefect tour for up to 20 passengers. Round Trip Transport from the port, Resort. 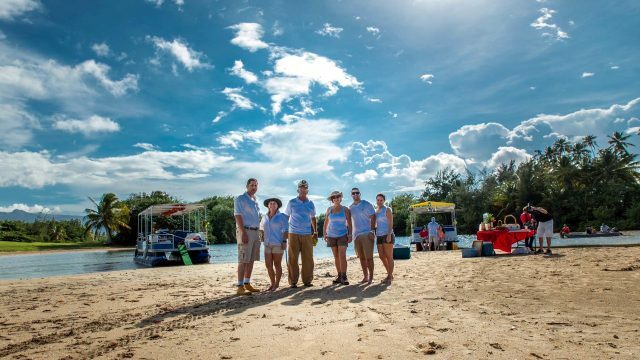 Includes a scenic 45 minute Island Tour each way! 8 Zip Line Platforms high in the Rainforest Canopy! One of the zip lines is 1000 feet long and takes just over 1 minute to cross! Round Trip Transport from the port or Resort. 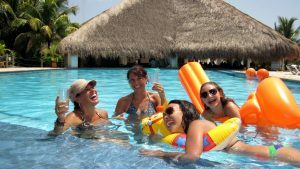 Guaranteed beach chairs & Umbrellas for adults and teens! 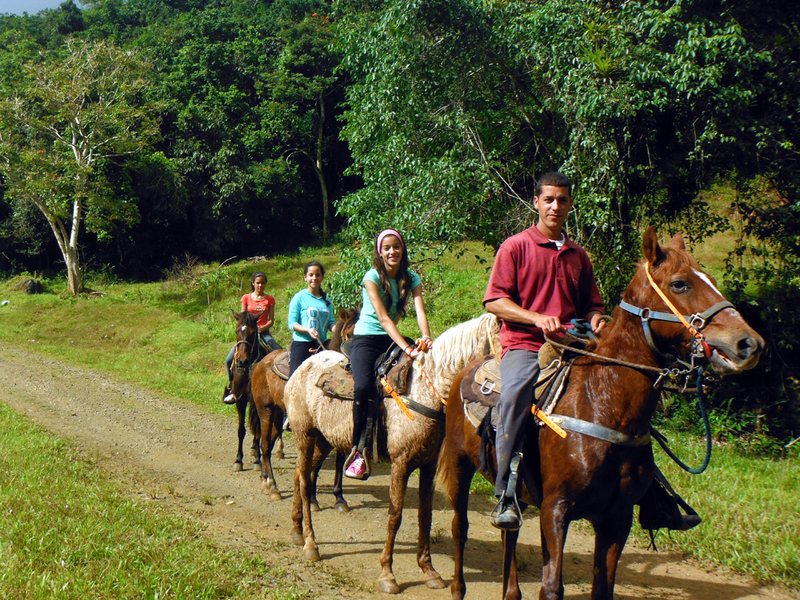 2 hour guided horseback ride. Transportation to/from Cruise ship terminal or Resort. Morning and afternoon tours available. El Yunque Rainforest exploration to beautiful Waterfalls. Bilingual Professional guided Tour, certified by Puerto Rico tourism board. (English and Spanish). 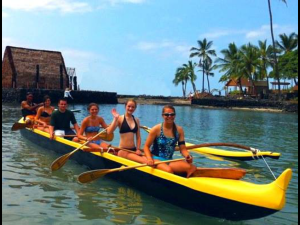 4hr Tour, Port to Port, or from your Resort. 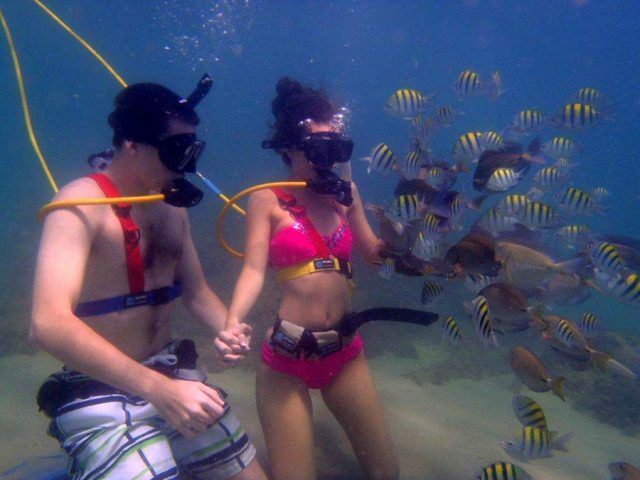 Explore the San Juan underwater World! No experience necessary, no certification required. Fun excursion for the entire Family! Transport is included in the cost of the excursion! Round Trip Transport from the port, Resort or Airport. 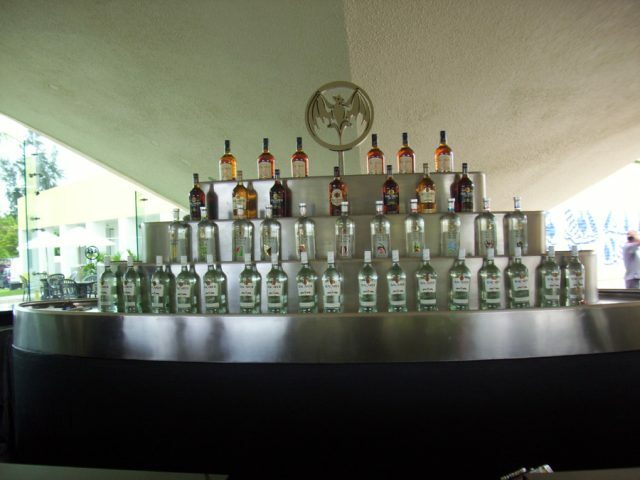 Visit the Bacardi Museum, Exhibit rooms and shop. 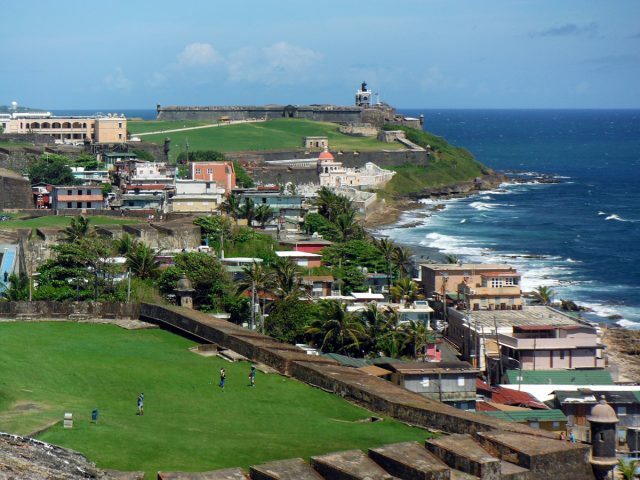 Tour of Castillo De San Cristobal (Fort San Cristobal), Entrance fee included. Round-trip transport from the port or hotel. 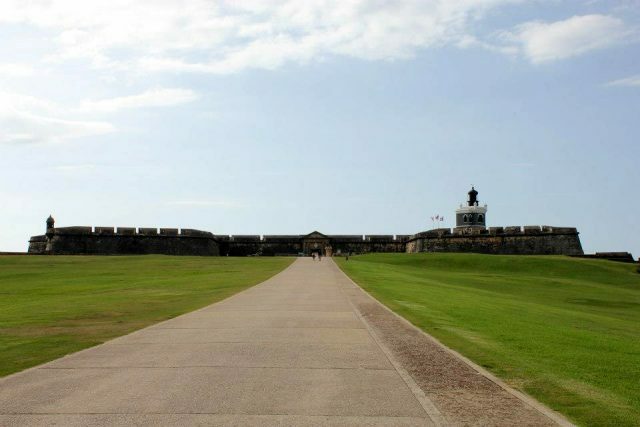 Scenic drive and visits to Historical Landmarks including Fort San Felipe Del Morro, a UNESCO World Heritage Site. 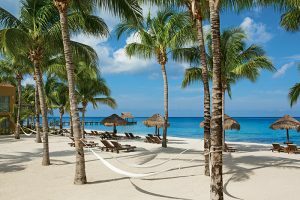 Access to Beach club and facilities. Discover the underwater World of Puerto Rico. On this easy, exciting tour! All equipment is included in the cost of the package.